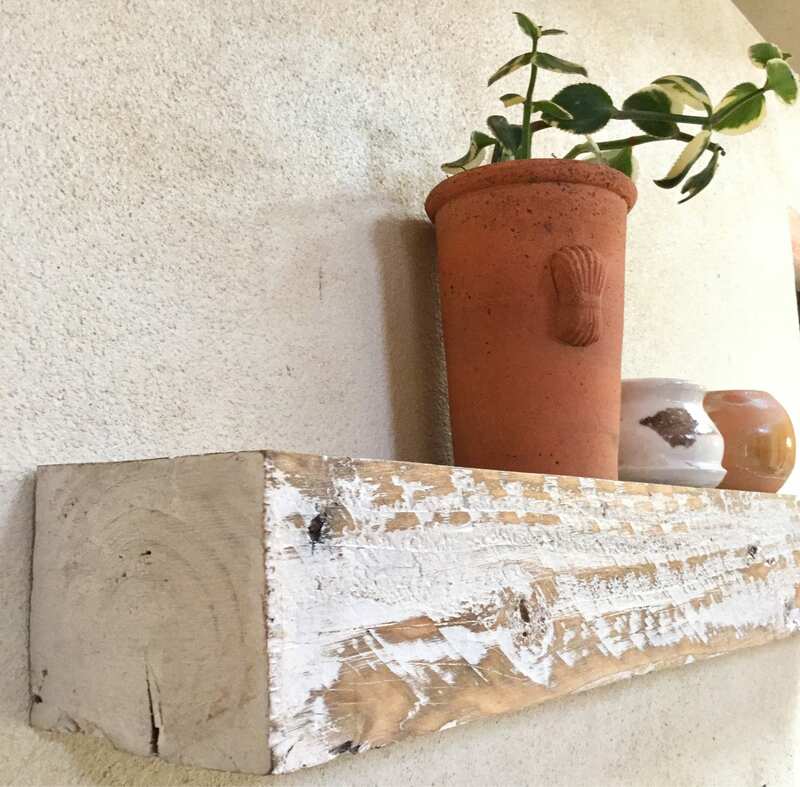 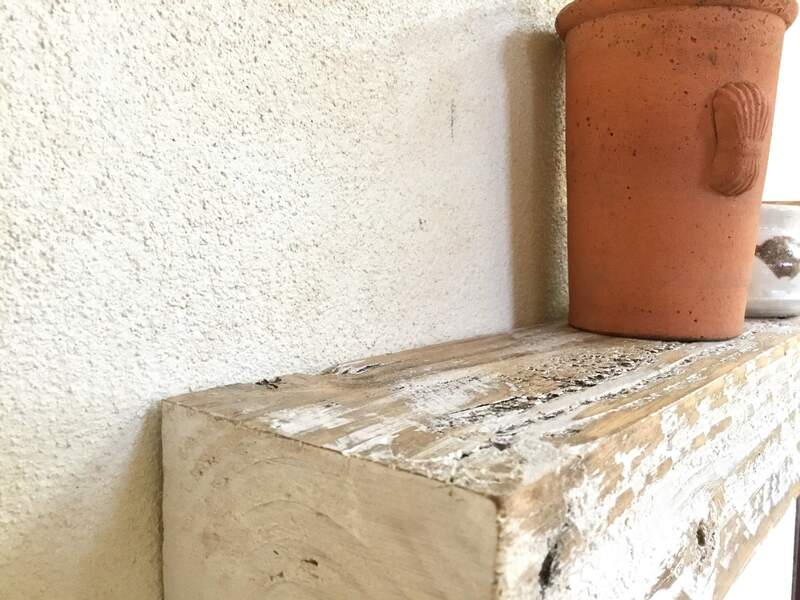 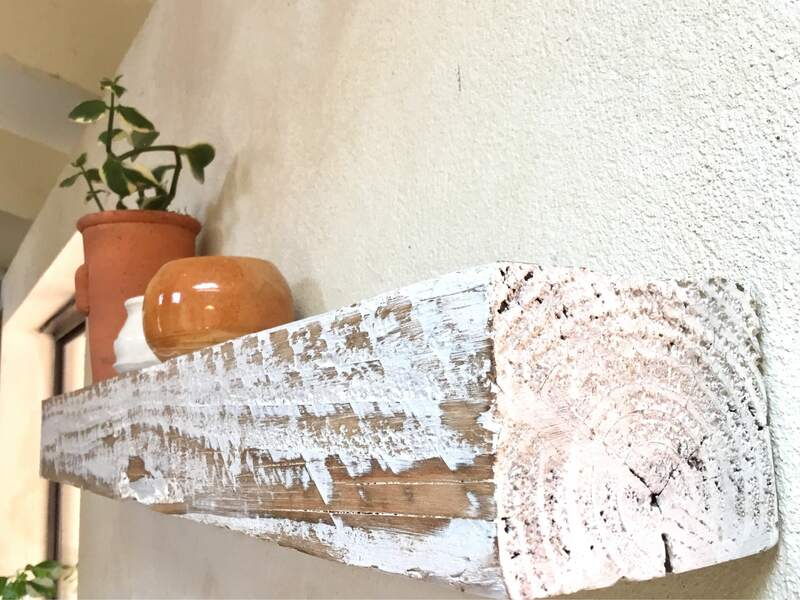 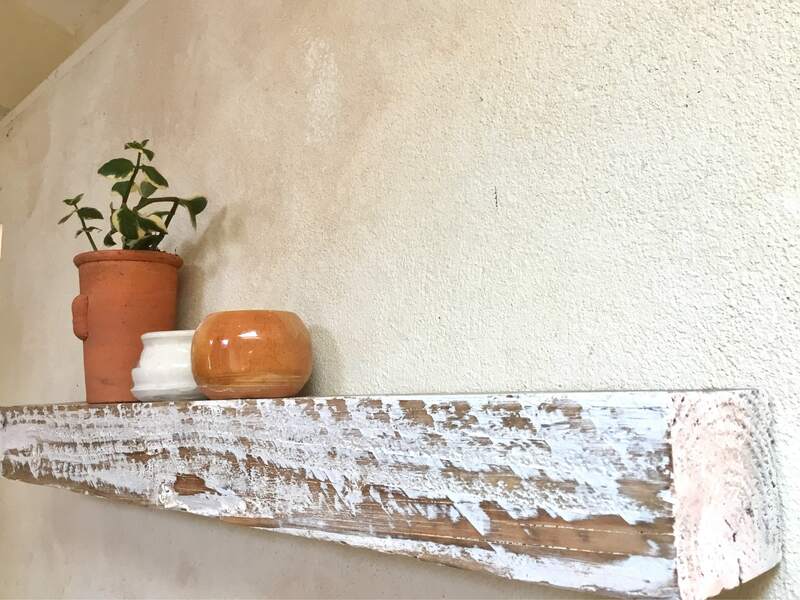 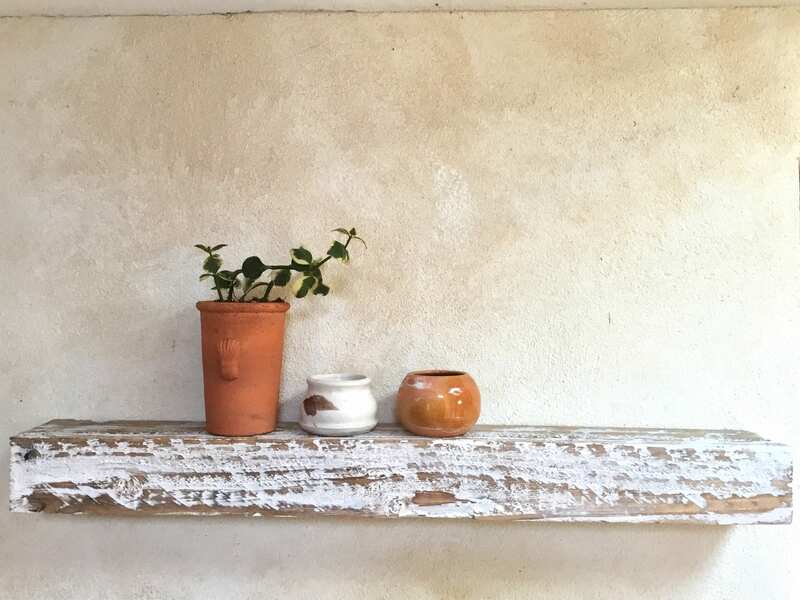 A chunky style shelf with a limewash twist.. this is the Austrian Baltic Pine Shelf with a whitewash effect applied, to create a Scandinavian mood. 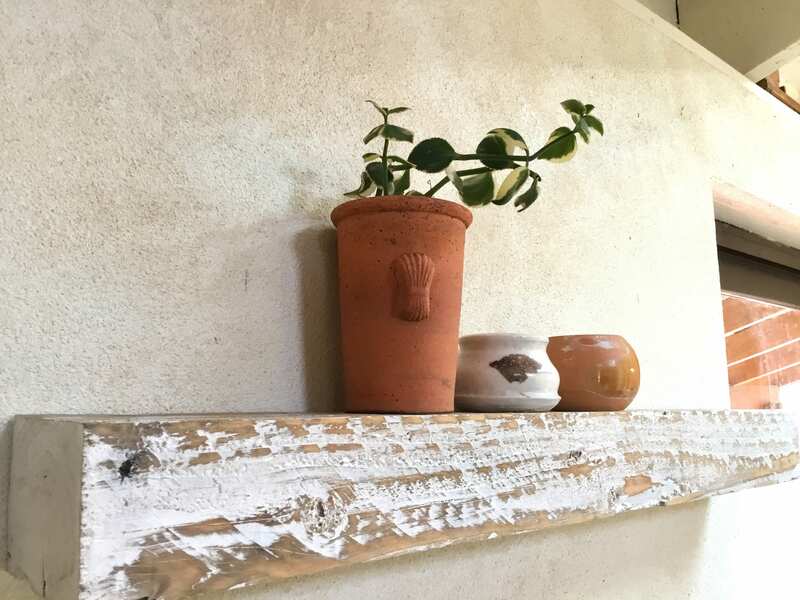 Beautifully imperfect with the grain showing through. 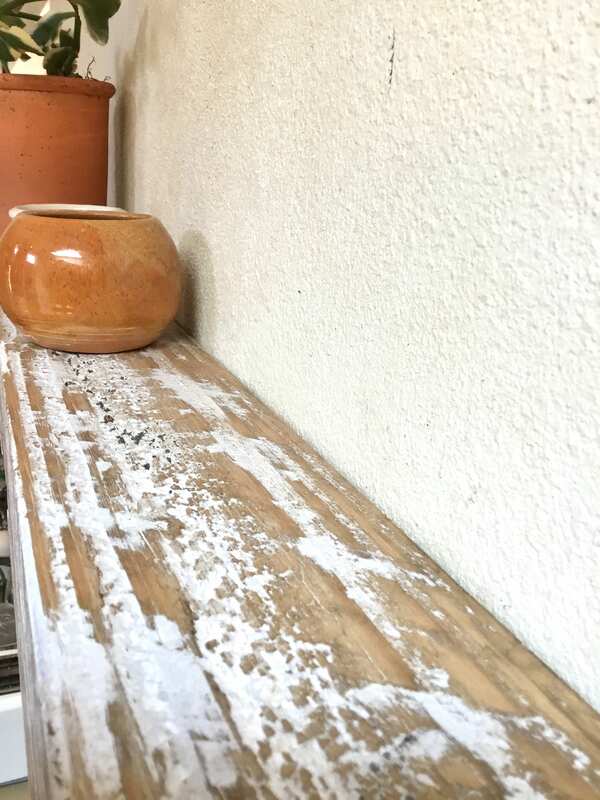 Sanded smooth with a sealer applied. 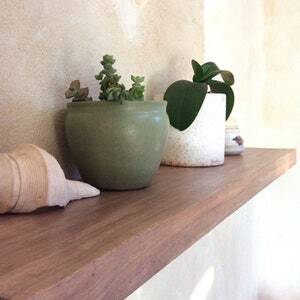 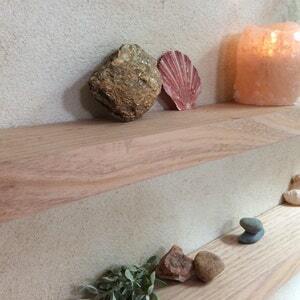 This shelf alone will add an instant boost of character to your space, you could imagine what it would look like with a display of glowing candles or seashells. 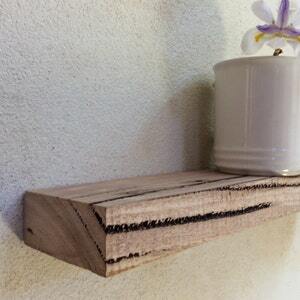 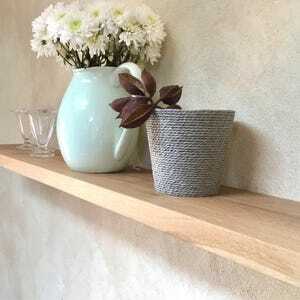 This shelf is made to order - please note that the knots, grain and limewash patterning will be vary from the picture.